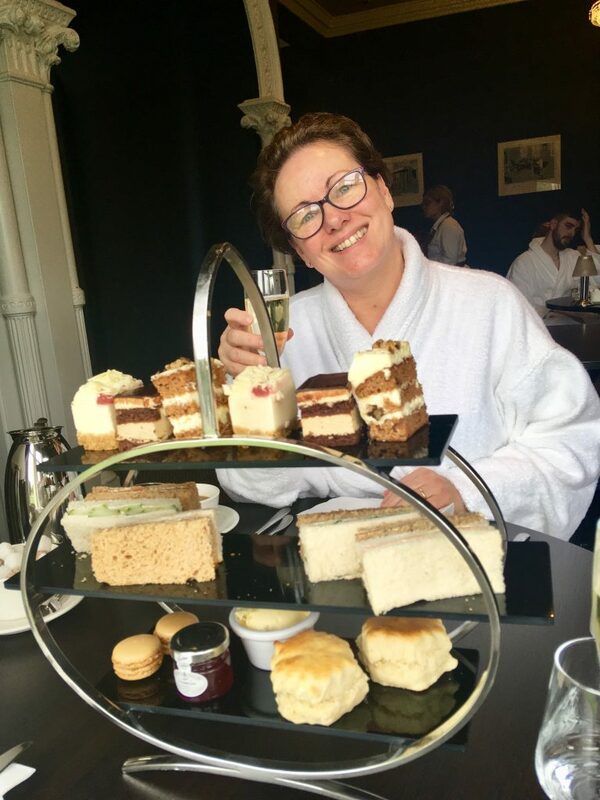 A couple of weeks ago my Mum and I went to The Club and Spa Chester for a relaxing spa day and afternoon tea. We were treated* to it from the lovely people over at Buy A Gift. 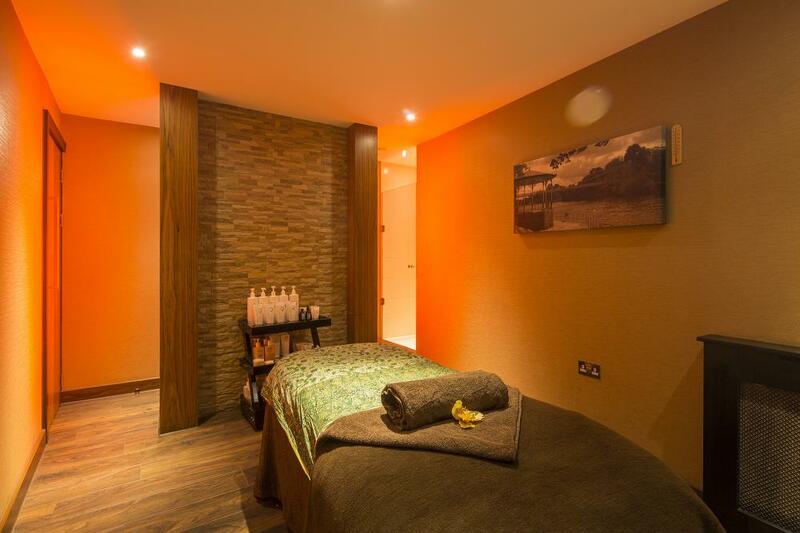 It’s part of their Premium Spa Day with Lunch or Afternoon Tea and Treatments for Two gift. It usually costs £200 but is currently on sale for £135. The perfect Mother’s Day gift! You can buy it as a voucher to be posted or an E Voucher so fab for a last minute gift too. It’s available for 32 locations throughout the UK. 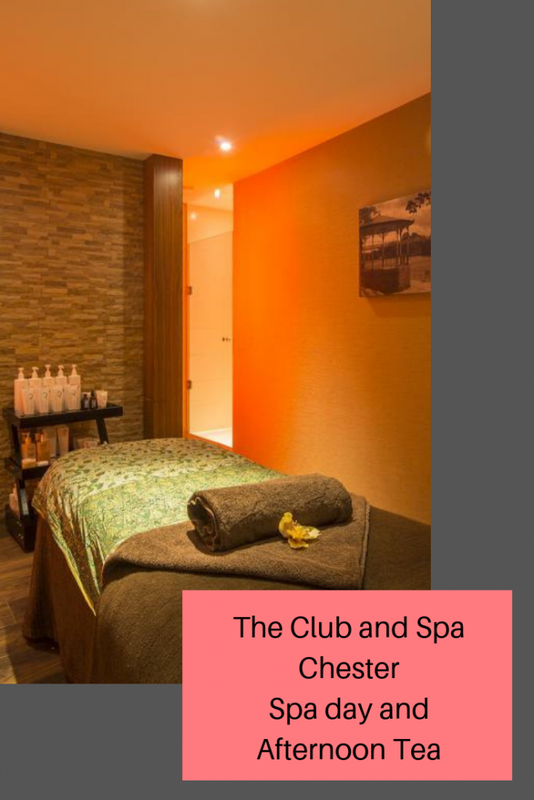 We chose the Club and Spa Chester which is set in the carefully manicured grounds of the Doubletree by Hilton Chester. It was a wonderful place to escape the hassle of daily routine and have some quality Mum and daughter time. 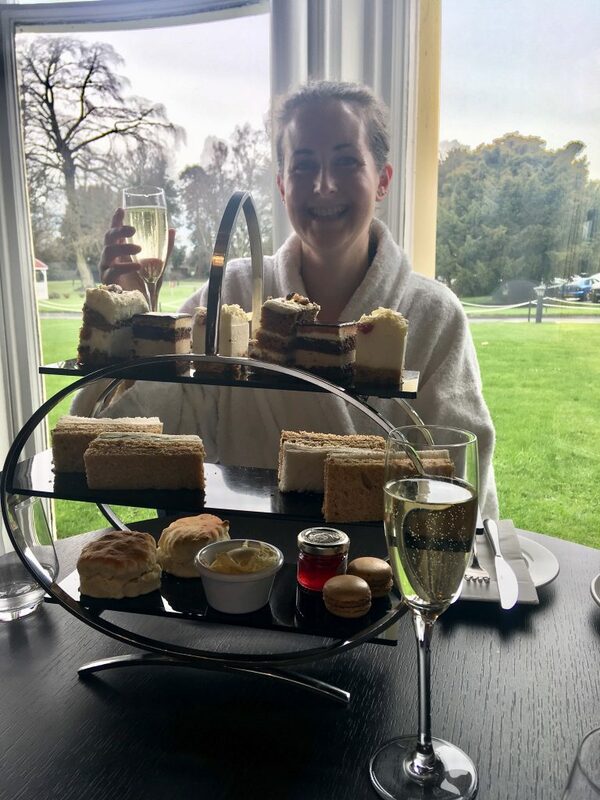 The spa day included a treatment each, an afternoon tea for two, fluffy robes, towels and slippers and use of all the leisure facilities for a day, so it’s truly comprehensive! For our treatments, we both opted for their Signature Full Body Massage. When we arrived, we filled out a short health questionnaire in the welcome room where there were sofas as well as tables and chairs along with complementary water, fruit and herbal teas. Our masseuse’ came to get us and we were taken to separate treatment rooms. Massage oils were selected to suit mood and requirements; tackling muscular stress whilst the aromas enhanced the experience of the full body massage. It was absolute bliss. The perfect start to the day. The massage lasted around an hour and once finished, my masseuse took me to a relaxation room where my Mum met me after her massage. The room was filled with the relaxing sounds of tweeting birds and the lights were dim. There were beds and bean bags to lie on. We were told to stay there as long as we liked and could go up to it later if we wanted to after using the spa facilities. After the relaxation room, we made our way down to the pool. There was a main swimming pool as well as a hydrotherapy pool that you could be in both inside and outside. I love being in hydrotherapy pools outside, they are very refreshing and really do transport your mind to somewhere else. Near the pool, are the thermal rooms. We went into all 4 of them. 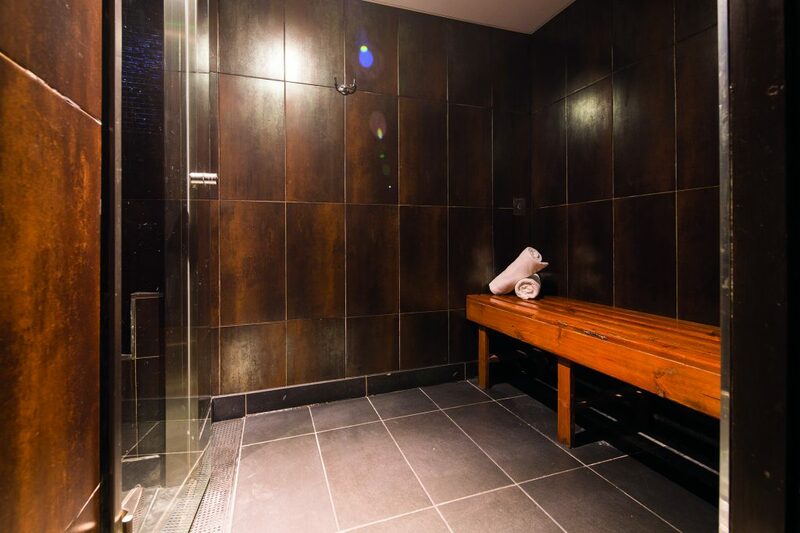 The aroma room is gently heated with no steam so is a great place to start or finish the thermal rooms. The steam room is infused with essences to calm and clean. As well as experiencing both physical and mental relaxation, the process opens the pores of the skin leaving it soft, supple and healthy. 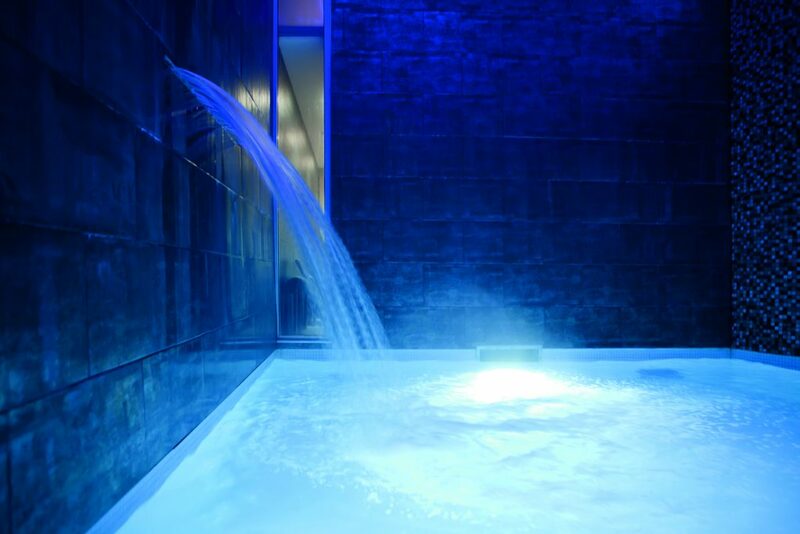 The Hammam, with its Turkish origins, is where ancient tradition meets 21st Century technology. It combined a low mist and a high-intensity steam chamber. This is the one that was a little too intense for me and I couldn’t stay in for long. The dry heat of the sauna is meant to relieve aches and strains. It works to increase circulation and raise your body’s temperature. After we had worked our way through the pool and thermal rooms, we went up to the restaurant for afternoon tea. It was in the Marco Pierre White Steakhouse but there is a private area for spa visitors so you can dine in robes and slippers which I always enjoy. We were seated at the table and asked what drinks we would like. Our coffees were brought over, followed by a Prosecco and then the afternoon tea stand. The stand contained beautiful cakes and sandwiches. There was a scone each, four finger sandwiches containing salmon, beef, ham and cream cheese. The cakes were a delightful treat, there were three each and a macaron each, the cheesecake being my favourite. It melted in my mouth, it was so light to eat. What a wonderful mother’s day treat for you both, sounds like you had an amazing time. I’ve never been to a spa before, it sounds so much fun! I love a spa day. These are always such great gifts. I love spa days, I took my 10 year old on one last year and now she’s dying to go again.